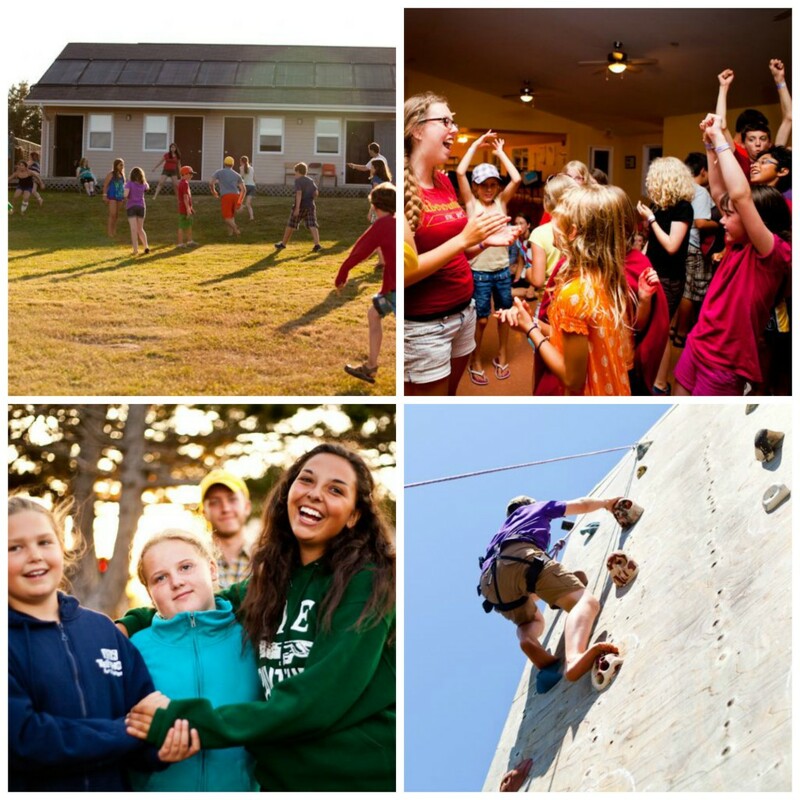 Camp counsellors are valuable role models in your child’s life. Having an older authority who invests into a child’s life and encourages them builds self-confidence and awareness. Everyone remembers their first summer camp counsellor and the role they play is key in character development. Many parents report that after their child returns home from camp they are kinder, more caring, respectful, and have a greater awareness of the importance of giving and more readily take responsibility. The American Camp Association conducted a study to determine the outcomes of camp as perceived by both parents and campers, below is a list of the benefits of camp their research found. At Camp Seggie we love providing a place where kids can learn and grow. We believe that Camp Seggie is the best experience you can give your kids.